Update: Google Employee John Mueller posted on Twitter a few minutes ago saying Google has discovered this was a technical error on their part and are working to fix it. Dozens of webmasters have been reporting something very disturbing, that Google is deindexing the homepage of their website or worse, multiple pages on their websites. The issue was first circulated on the Webmaster World forums and then covered by Barry Schwartz over at Search Engine Roundtable. If this is happening to your local business website, it could mean upto 50% less traffic and conversions from Google. Check it now and read on about how to fix it. 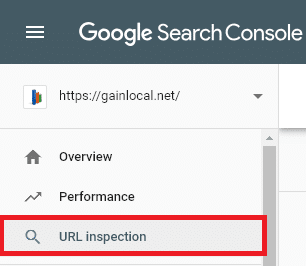 To solve this problem you can use Google Search Console’s URL Inspection tool to submit a URL to the index. The “fetch as Google” tool has been decommissioned on the old Webmaster Tools and did not get transferred over to Search Console but was replaced with the URL Inspection tool. 1. Go to https://search.google.com/search-console/ and make sure you select the website you’re having the problem with in the dropdown box at the top left-hand corner. 2. In the left-hand navigation click on “URL Inspection”. This will highlight the green search box at the top of your screen and request you to insert the URL you’d like to inspect. Visit your homepage in another browser tab or window and copy+paste the full URL into this space. 3. You’ll most likely see the result “URL is not on Google” after a few seconds. Click on the text that says “REQUEST INDEXING” below and to the right. There’s a chance Google Search Console will tell you that the URL is crawled and indexed, but you can’t see it in the results. In this case still go ahead and click on the “REQUEST INDEXING” text and follow the same instructions below to fix it. 4. 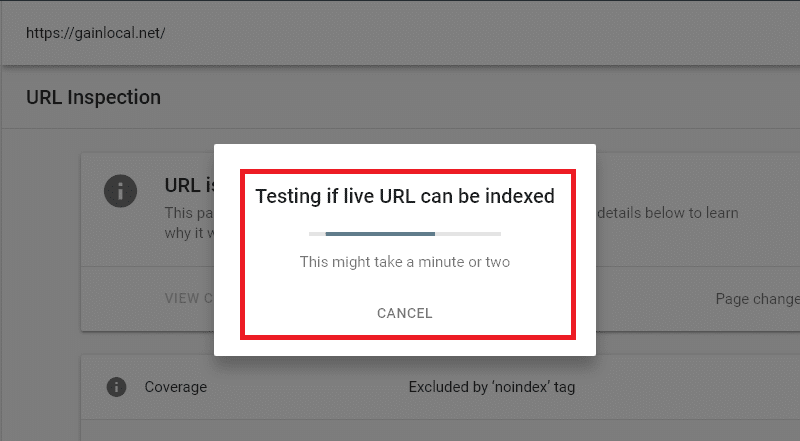 You’ll see a message box pop-up that says “Testing if Live URL can be indexed”. This process will take about 1 to 2 minutes. 5. 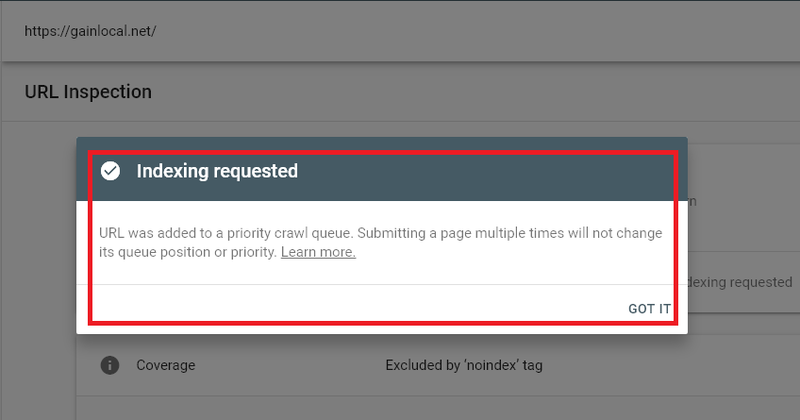 Once Google is done making sure it can index the URL it will close the previous message box and open a new one that says “Indexing Requested” with a checkmark. This will place your URL into an indextion que and should have your homepage or whatever other page was randomly deindexed by Google and back in its proper ranking position within a few minutes to a few hours. Keep checking the URL from time to time, perhaps once per day. 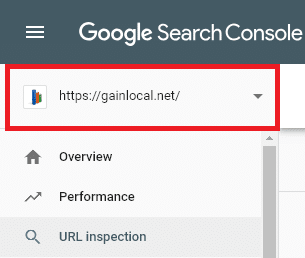 You can either check by copy+pasting the URL into Google, doing a site: search command on your domain, or using the URL Inspection tool in Google Search Console. If you use the URL Inspection tool this is what it should look like once everything is back to normal again. We tested this by noindexing our home page, then asking Google to reindex it a few minutes later after we dropped the noindex tag. The results were an immediate reinclusion in Google’s SERPs. Screaming Frog, a UK based SEO SaaS tool and agency, saw near immediate reindexing too after requesting the URL to be indexed by Google by what appears to be the same process above. Reviewed a SERP earlier which we thought had shifted due to an update. Then realised 3 diff sites pages were just randomly de-indexed. Re-indexed client using GSC, 1min later ranking back in their usual place. This issue must be fairly widespread. Initially there was no word from Google or Google Employees on Twitter stating anything about this issue except that they were looking into it. 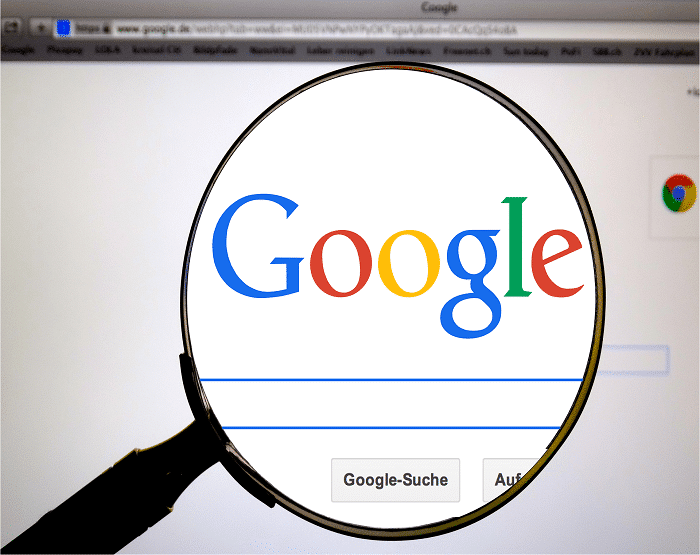 John Mueller, a Webmaster Trends Analyst, was replying to concerned webmasters saying he wasn’t aware of any problems on Google’s end but would look into the matter. Google’s Vincent Courson has also stated that Google is looking into this and recommends the same approach mentioned above to fix the error. Early this morning John Mueller posted a tweet saying that Google was now aware of the issue and they were working on a fix. Copyright © 2019 - Gain Local - All rights reserved.